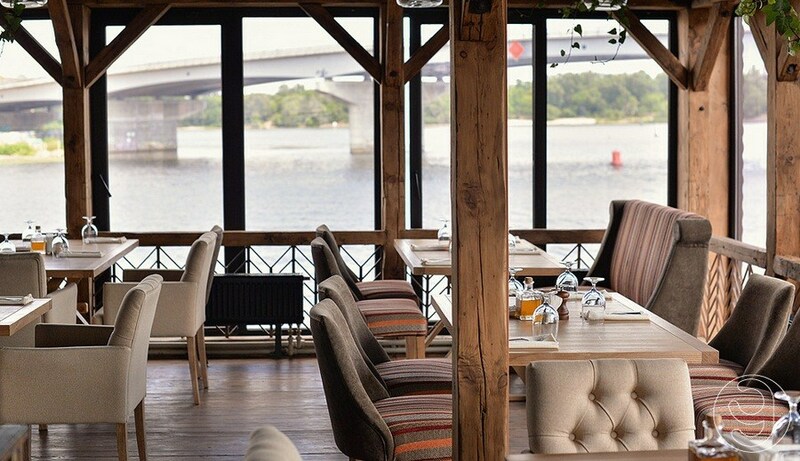 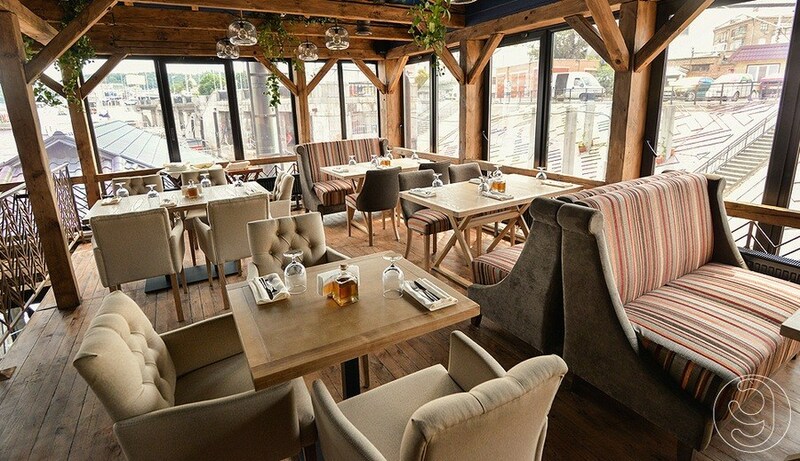 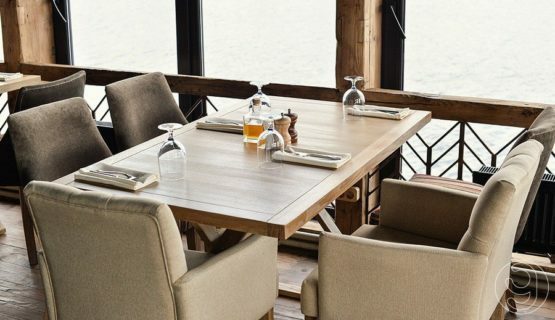 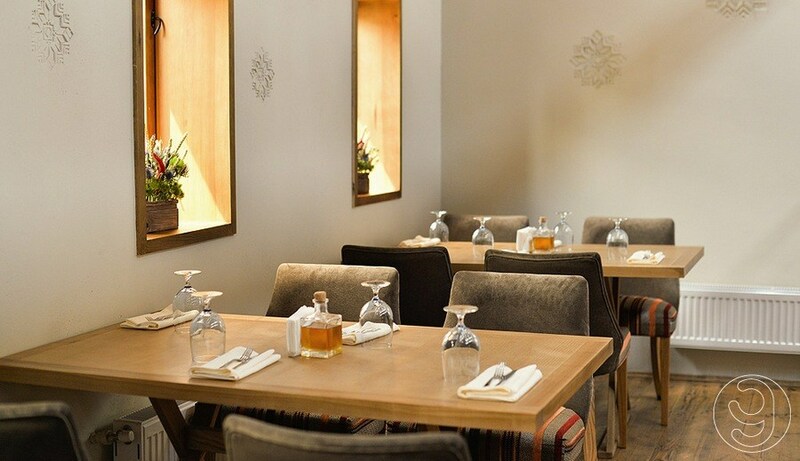 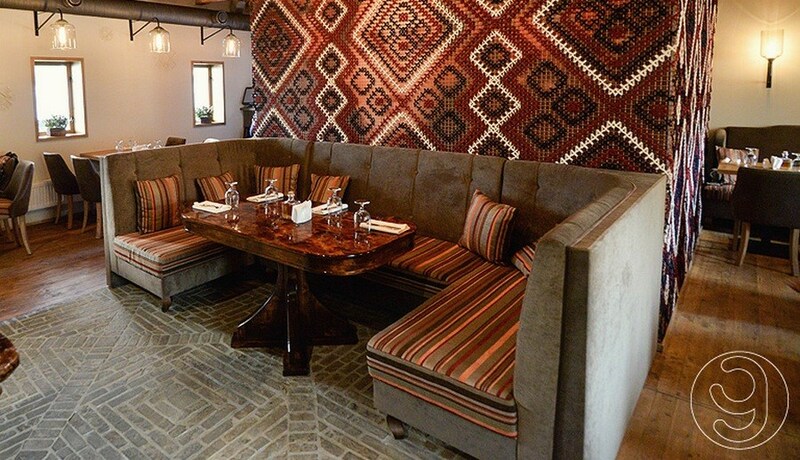 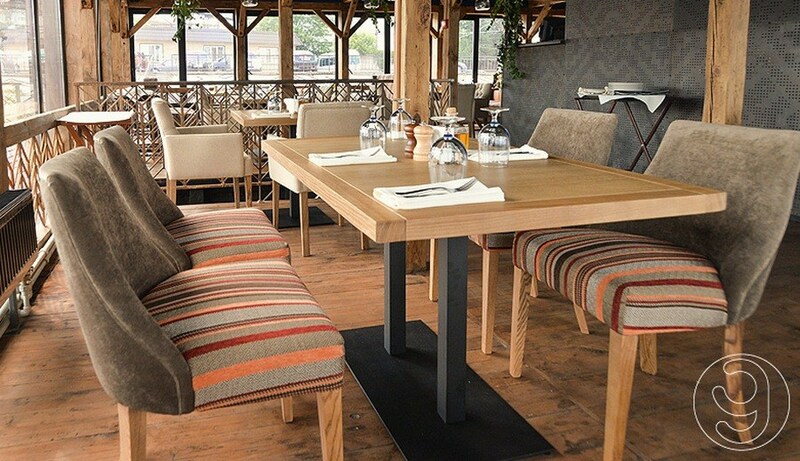 Yavorina Furniture Factory manufactured furniture for Khutorok Ukrainian cuisine restaurant. Khutorok is the embodiment of true Ukrainian hospitality and traditional taste with cozy atmosphere and beautiful interior. 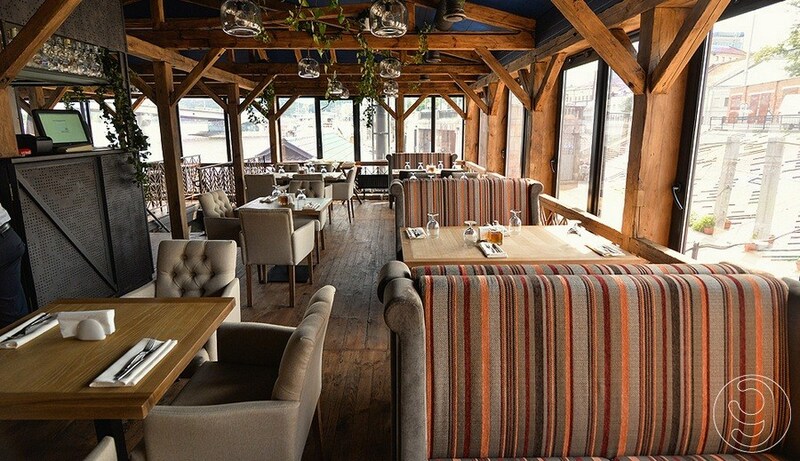 This is true Ukrainian charm! We have manufactured straight sofas, corner sofas, armchairs, and chairs according to the customer’s individual design specifications.